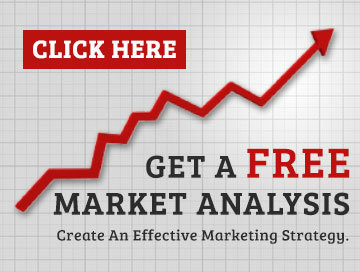 Comprehensive direct marketing data and prospecting solutions to help you find more new customers. Amerilist will help you pinpoint and identify your exact prospecting audience in order to achieve a successful direct marketing campaign. The most critical part of any successful direct marketing campaign is high-quality data. Our direct marketing data is guaranteed to be the most comprehensive, accurate resource for any marketer trying to find new customers. Our list solutions enable you to target the most responsive consumers and businesses for your direct marketing campaign. We provide strategies to improve your customer acquisition programs with our cutting edge technology and response-driven databases, all aimed at helping you obtain more insight and understanding into your client’s identity, behavior, and purchasing patterns. Our direct marketing professionals are dedicated to providing you with the most responsive prospecting data for direct mail, telemarketing, lead generation, e-mail and interactive marketing. If you need help trying to identify your next best potential prospect or customer just give us a call toll-free at 1.800.457.2899 or email sales@amerilist.com for a direct marketing list consultation. Create your own custom targeted marketing list. Do you know who your target audience is? Our online list count tool lets you create your own custom targeted marketing list using specific criteria and geographic selection. Prefer to speak to an experienced mailing consultant? Call us toll-free at 1.800.457.2899 or click here.